Since starting markbialczak.com on Feb. 26, 2013, I’ve been fortunate enough to have been nominated for 28 awards, of many varieties and stripes, from that many of my favorite writers and friends. The last two even came after I’d decided to close my awards closet for awhile. There’s the cool badge from the Liebster Award, which I accepted on the first full day of spring, March 21, 2015, after being nominated by my friend Rachel, aka Lundygirl. After that I decided to hang a stop sign on the process. If nominated — I can’t expect everybody to know that I’ve decided I think I’ve been honored enough and it’s time to share the wealth elsewhere — I’ll be gracious and attempt to mention the nomination. Thanks to all who’ve nominated me for the fabulous 28 below. 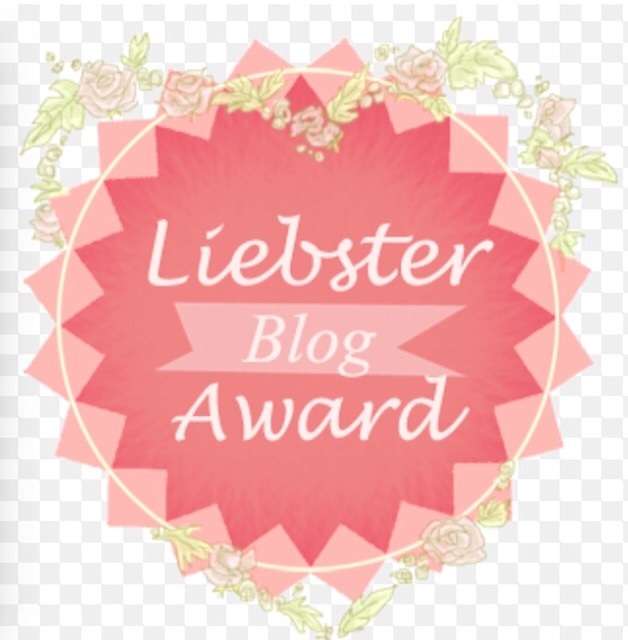 • The Liebster Award, from Rachel at Rachel aka Lundygirl, Jolene at Valley Girl Gone Country, and missjennym at babbleworthy. • The Very Inspiring Bloggers Award, from Stuart M. Perkins at the storyshucker, Judy Berman at Judy Berman and Trish at Ten Years a Single Mom . • The Premio Dardos Award, from Doobster at Mindful Digressions. • The Versatile Blogger Award from Amanda Lyle at Inside the Life of Moi and Shelley at MomzHappyHour. • The Angel Award from Angie at Angie. • The Dragon’s Loyalty Award from Apple Pie at PeaceLoveGreatCountryMusic and Don Charisma at Don Charisma. • The Shauny Award from Irene Waters at http://irenewaters19.com. • The ABC Award from Chris Malone at http://thinaby.com. • The Sunshine Award by Don Charisma. • The Lighthouse Award by Irene Waters. • The Inventive Blogger Award by Don Charisma. • And twice for Blogger of the Year, by Mer at https://knockedoverbyafeather.wordpress.com and Don Charisma. See you at your place. Mental, you know? Other things of which I need to focuse upon. You got to me just in time, Rachel. I have been thinking about pulling down the gate for a while now. 🙂 I can always change my mind again later. I just can’t say no to you, Amanda. Party! Thank you, my friend. Congratulations, Versatlle Amanda! !